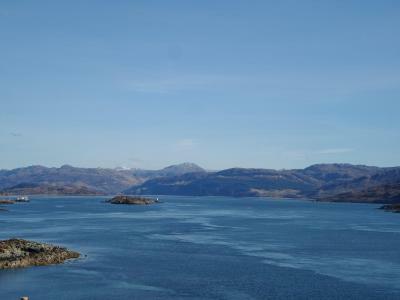 Lock in a great price for Portree Youth Hostel – rated 8.1 by recent guests! Clean and comfort. Have kitchen to do self cooking. The location was very good, and the staff very friendly and accommodating when I needed to add a fourth person after the initial booking. Rosie was an amazing host. Loved talking to her. Bunks not suitable for tall men ;-) lovely little walk from downtown. Breakfast is satisfying as it is in a island. It's very convenient for its very central location. Great location with walking distance to the city center. Easy access and checking in is quick! One of the staff is lovely, another is ok so, it’s up to your luck. The place is warm, clean and comfortable, big kitchen with all necessary stuff. 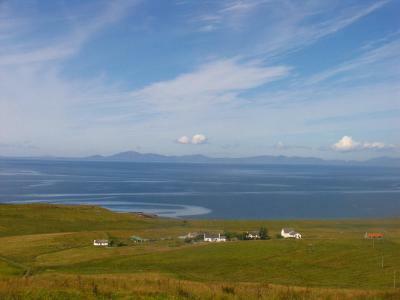 Great location for relaxing, views, buses, adventures. Big kitchen, nice dining room and lounge. The staff is fabulous! Super helpful, and even drove me to my car rental place for pick up. Portree Youth Hostel This rating is a reflection of how the property compares to the industry standard when it comes to price, facilities and services available. It's based on a self-evaluation by the property. Use this rating to help choose your stay! 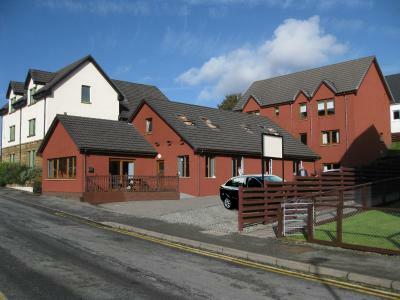 Portree Youth Hostel is located in Portree’s city center. This hostel features a shared dining area and a communal lounge. The property is within 1,000 feet from many shops, bar and restaurants. 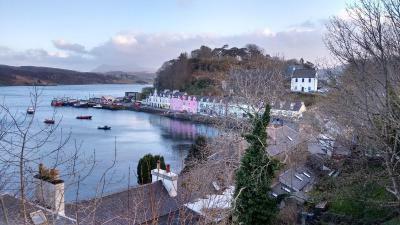 Portree’s small port and its colored houses are 1,950 feet away. 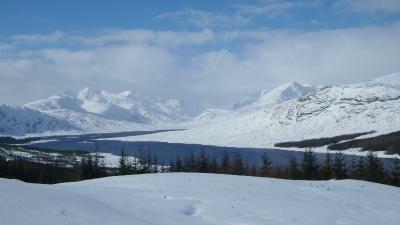 All rooms are heated and offer towels and bed linen. Some have a private bathroom with a bath or shower and others have a shared bathroom. 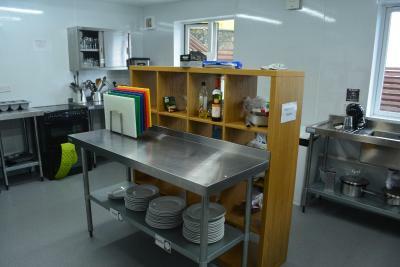 At Portree Youth Hostel you will find a shared kitchen. 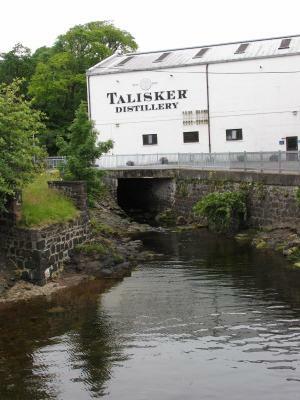 The hostel is 17 mi from Talisker Distillery. 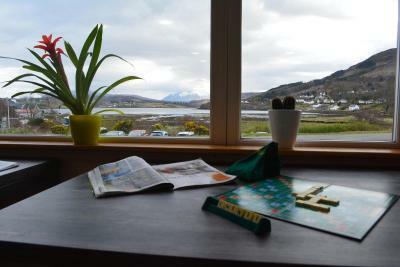 When would you like to stay at Portree Youth Hostel? This room has access to a shared bathroom. This room can accommodate 3 people. It has access to a shared bathroom. This room has an private bathroom. 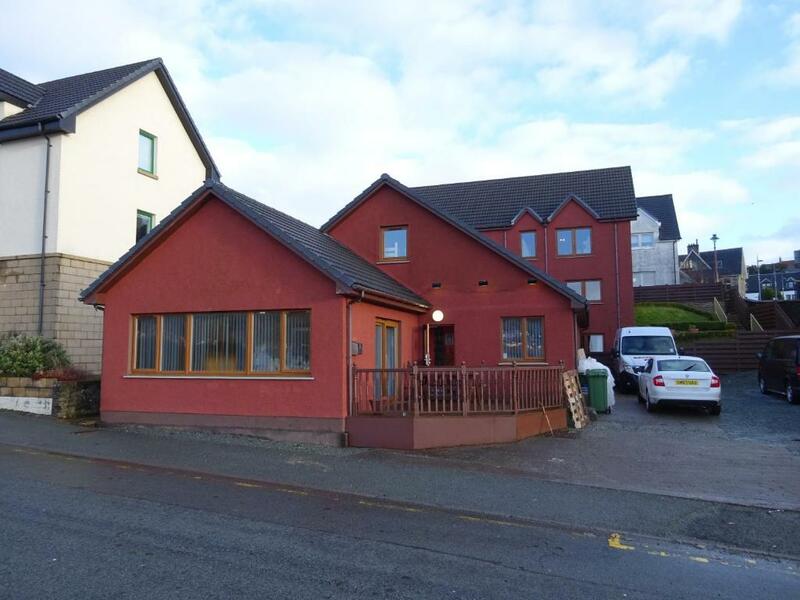 House Rules Portree Youth Hostel takes special requests – add in the next step! Debit card Portree Youth Hostel accepts these cards and reserves the right to temporarily hold an amount prior to arrival. 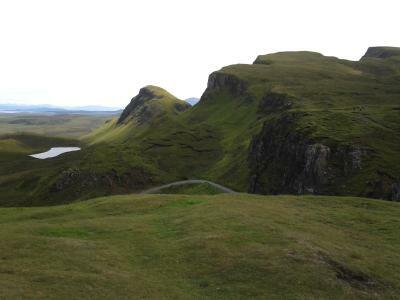 Portree Youth Hostel accepts these cards and reserves the right to temporarily hold an amount prior to arrival. Check-in from 15.00 and check-out is until 10.00. 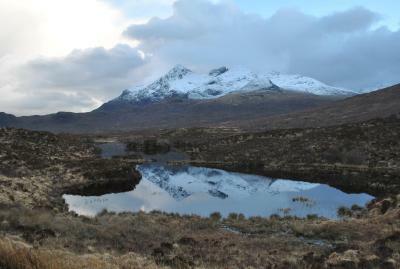 Please inform Portree Youth Hostel of your expected arrival time in advance. You can use the Special Requests box when booking, or contact the property directly using the contact details in your confirmation. Shower was broken, drying room unavailable, steps up to the rooms crumbling, noise levels between rooms really loud, hardly slept at all. Needs re-vamped. Shower was broken, drying room was unavailable, steps up to the rooms were crumbling ... I know this is budget accommodation and it is Skye, so you can always fill the beds, but this place gave a real sense of not caring. Glad I only stayed one night. No shower gel & shampoo provided. There was mould on the ceiling above our bed . The location was great as was the price. Staff was very communicative and provided us with useful information. The staff and other travelers were amazing. Location in perfect and central and the facilities, especially the kitchen, was very good. The windows only opened a little bit and the heating was on constant. The shower was cold, and I wasn't quite convinced that the issue was new. We did have a lot of mold on the ceilings / corners of the room that weren't really attempted to be cleaned off. Fine for a short stay but it did concern us. 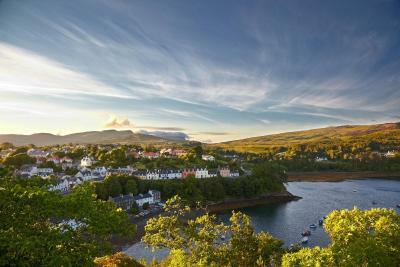 The location in Portree is great, and the view is stunning from the lobby. The room was ideal for what we were looking for and the shower worked well too. The room included tea/coffee, towels and a TV. The bed was very comfortable and shower one of the best I’ve used on the trip. I felt safe and secure in the room. 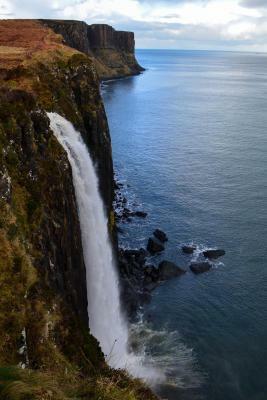 The staff were extremely friendly and helpful to me, helping me to plan the next part of my trip. 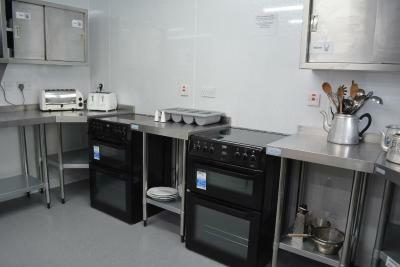 The room was very spacious and comfortable and the kitchen is well equipped. The lounge is very cosy with a beautiful view.